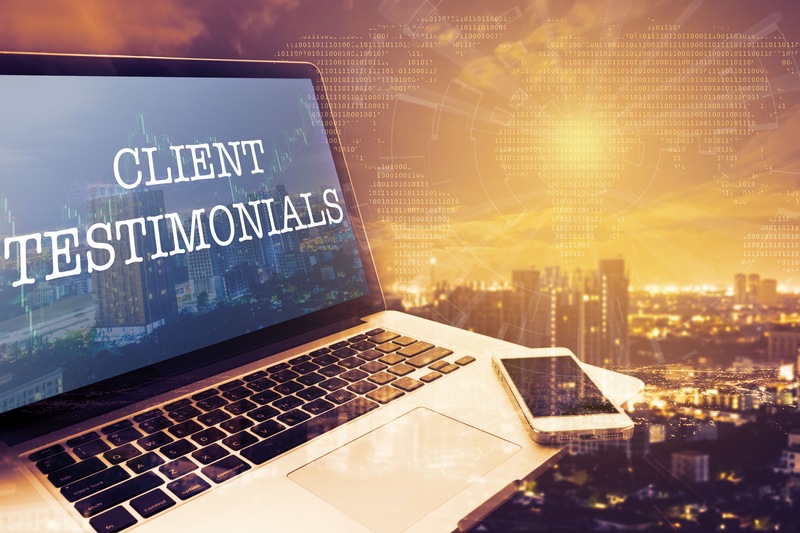 Below is a selection what our clients have said about our services. As we receive more feedback from our clients, we’ll post it here, without editing so people can honestly see what is said. We’ll give you the clients details where possible (and they are happy for you to do so) so you can contact the clients direct to see what they have to say about our services, such as database development and software product development. Robin was referred to me by a very good business advisor who thought he would be a good fit for the business. We needed help with our entire IT structure as we wanted to pull together all of our systems and merge them into one. Our online strategy also needed pulling apart and moving in the right direction. Since working with Robin, our processes and the way we do business has transformed. There has been a big emphasis on improving ease of use for our customers, we’ve extended functionality to provide a much more powerful solution and we’re also just about to go live with a bespoke e-commerce site. Naturally, we’ve also saved a lot of money by being more efficient. Robin is a great guy to work with. He’s very organised in his approach and he has brought in some top ideas which have made a big difference to the business. I have already recommended his services to others and will continue to do so in the future. Since working with Kaizen Systems, there have been huge changes in the way that House of Colour operates with regards to our software and web infrastructure. We now look and plan much further into the future which has resulted in more efficiencies and far more engagement from our client base. Working with Robin has been fantastic for a number of reasons but we particularly love the fact that he could act as an interpreter between developers and the commercial needs of the company. His obvious desire to deliver what we needed and the way he looks at everything from the user’s (our clients’) point of view has been invaluable. I would highly recommend Kaizen Systems for all the reasons mentioned above but also because they are a great sounding board for new ideas. "It has been a pleasure to work with such a dedicated company. WinIT (Now Kaizen Systems) have an excellent balance between what could be described as "Old School Ethics", and cutting edge technology. This way of thinking is obvious from Director level through to junior staff. Their ethos is based around loyalty and expertise and their standards are second to none. I wish them all success in the future as they thoroughly deserve it!"